Is it time to buy a heat pump tumble dryer? Heat pump tumble dryers recirculate the air through the machine. This means they cost less to run. Traditionally, heat pump tumble dryers have been more expensive to buy than vented or standard condenser tumble dryers. But prices are coming down. 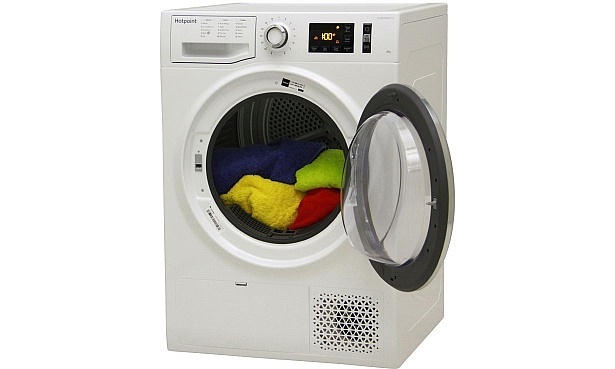 In fact, we’ve recently reviewed several heat pump tumble dryers costing around £400. But when you can get condenser or vented tumble dryers for less than half that price, is it worth paying more for a heat pump? Read on to find out. Or go straight to all our heat pump tumble dryer reviews to decide for yourself. If you’re an environmentally conscious tumble dryer user, or you’re trying to keep your monthly bills to a minimum, then a heat pump dryer should be top of your list. That’s because tumble dryers with a heat pump are designed to reheat air circulating in the machine. This means that the energy is kept within the dryer. If you really can’t dry your clothes on a washing line and need some mechanical help, our tests show that typical heat pump dryers use less than half the energy of a standard condenser tumble dryer. 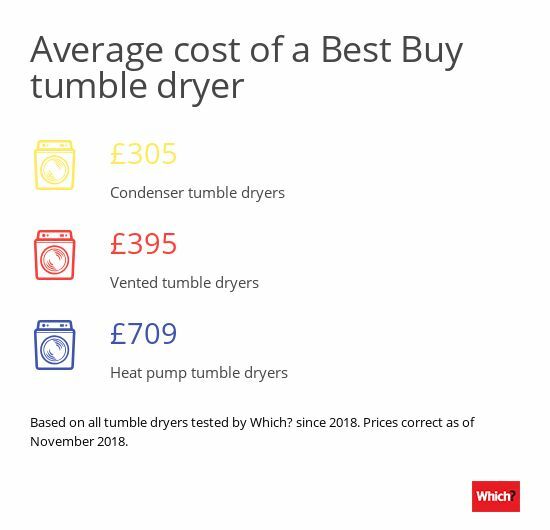 Use our tumble dryers cost tool to compare the lifetime cost (buying plus running) of all tumble dryers we’ve reviewed. The downside to heat pump tumble dryers is that they take longer to dry your clothes. Some heat pump dryers can take up to twice as long as the fastest condenser dryers, so they may not be the best choice if you like to dry your laundry quickly before leaving the house in the morning. There’s no doubt that heat pump tumble dryers are still pricey compared to similar vented or condenser tumble dryers. But the prices are really coming down. 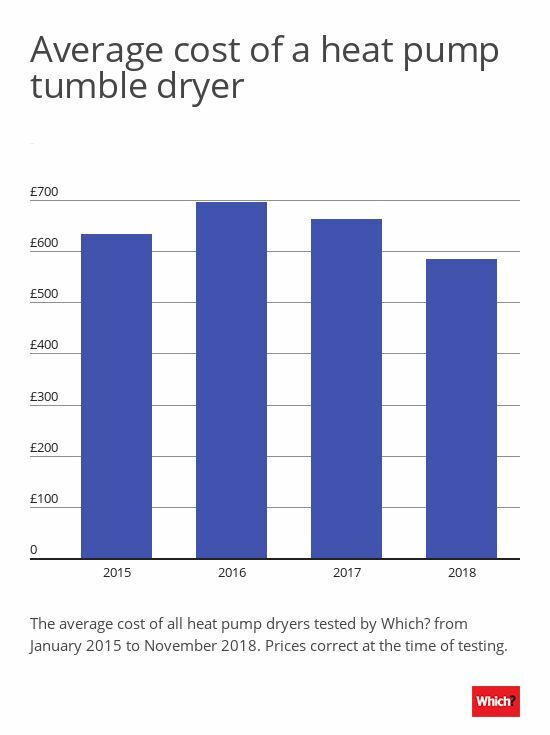 In 2016, the average price of the heat pump tumble dryers we tested was £697. This year, that average price has fallen to £585. Charles Lambert, Which? tumble dryers expert, says: ‘Heat pump dryers have had a reputation as being expensive. However, we’ve seen prices fall by an average of 20% since 2015. 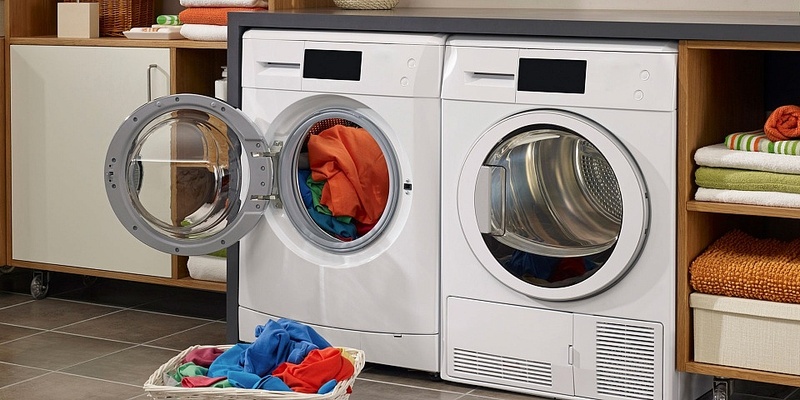 We’ve just published new reviews for two heat pump tumble dryers, one from Hotpoint that cost just over £400 at the time of writing, and a Beko heat pump tumble dryer at £399. Heat pump dryers tend to be energy efficient, but the A++ energy label on this Hotpoint tumble dryer suggests that this is a particularly economical machine. You can check how much time you need to wait for your laundry on the display, and it also helpfully tells you when it’s time to clean the filter. There are also 15 different programs to choose from and ‘active care’ technology is designed to cause less wear and tear to your clothes. Read the full Hotpoint NTM1182XBUK review to see if its performance matches up to its specs. With a generous 10kg capacity for cotton loads (and 5kg for synthetics), this Beko heat pump dryer would suit households with lots of laundry to get through. The handy child lock lets you lock in your settings, and you can delay the start by up to 24 hours. Sensors in the drum adjusts the program time according to each load so you should, in theory, end up with perfectly dry laundry every time. 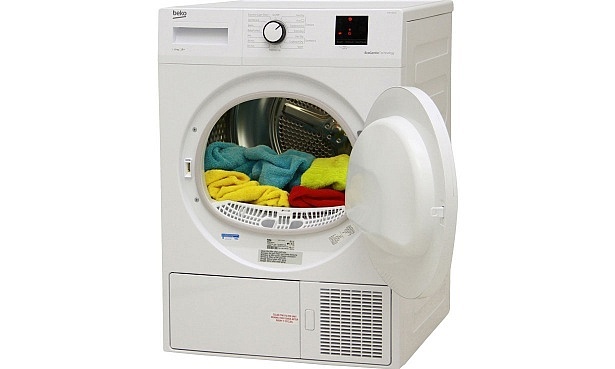 See our expert verdict on this tumble dryer in the full Beko DTBP10001W review. If a heat pump tumble dryer isn’t for you, check out our latest reviews of condenser and vented models. Follow the links below for the individual reviews. Prices correct as of 7 November 2018. What are heat pump tumble dryers?